New Zealand’s Ministry of Health has granted the country’s first medicinal cannabis cultivation license issued to a company – Hikurangi Cannabis. 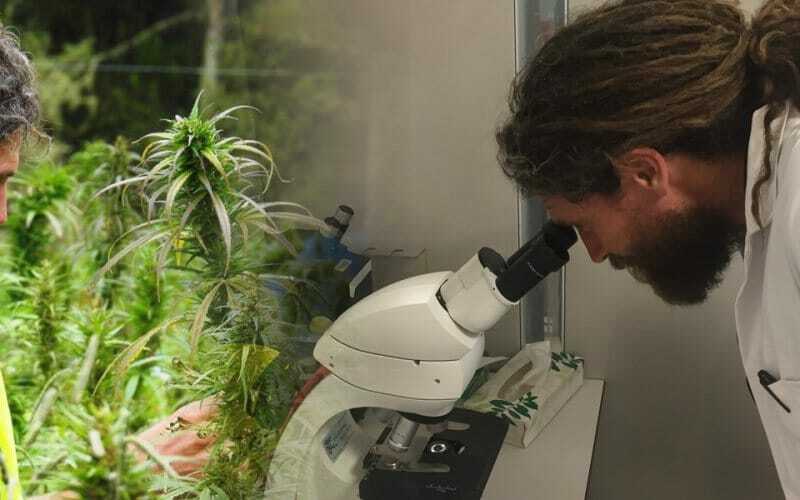 We mentioned Hikurangi back in January this year, when it said it was on track to becoming the country’s first medical cannabis producer, the first to conduct a related clinical trial and to sell a government-approved locally-made product. With the positive news of the licence, the company will now commence building greenhouses and processing facilities near Ruatoria on the East Coast and has commissioned clinical trials to start next year for the first cannabis medicines made in New Zealand. While it intends to scale operations rapidly to meet both domestic and global demand, in the interim Hikurangi Cannabis is planning to import more affordable products so they are available to Kiwis sooner. Ruatoria is situated in Waiapu Valley, which is in the Gisborne Region in the northeastern corner of New Zealand’s North Island. Hikurangi reports it has enjoyed significant local support, with $2.5 million invested by more than 1500 local families and other New Zealanders. The company hit its funding goal of $2 million within 10 minutes of going public with an equity crowdfunding campaign in May. Response was such that the crowdfunding website used for the exercise choked on the high volume of activity. The cash from the campaign provided the basis for discussions with institutional investors the company says are eager to invest in the business. The New Zealand Government’s medicinal cannabis bill is currently being finalised, with a second reading expected next month. Mr Caddie is optimistic the legislation will pass its final reading by October. Support for medical cannabis in New Zealand is continuing to grow. Last month we reported a Drug Foundation survey conducted in July found 89 percent of respondents believe medical cannabis should be legal or decriminalised for patients with a terminal illness and 87 percent said it should be available for pain relief.